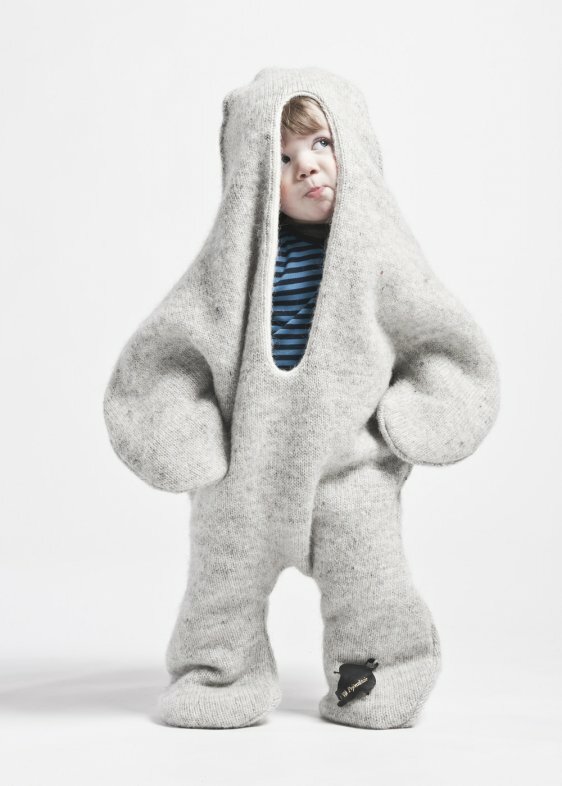 "baby seal pelt" made of icelandic wool, designed by vík prjónsdottir. p.s. do you mind if I take some of the pictures from your blog and put them on mine? 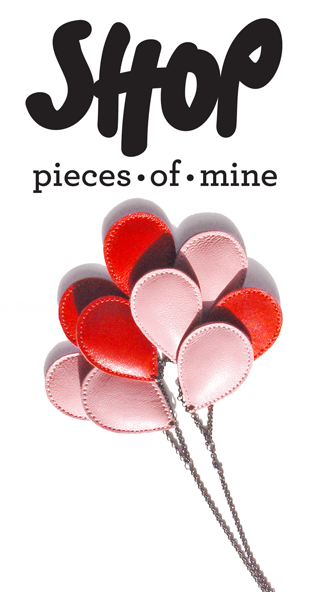 I will put your link in the post :) Let me know! ha! everytime i see this image, i smile:) it's the cutest!!! Sweet overalls and marvellous presentaion! soooo cute, but in here in southern Spain, it's too hot for this right now, eheh!! :) :) :) thanks, girls, you are all sooo sweet!